Shin splints essentially is a term that is used to describe pain along the front (“anterior aspect”) of the shin bone. Unfortunately, it could refer to numerous conditions of verying severity like anterior tibialis syndrome, posterior tibialis syndrome, compartment syndrome or even stress fractures. Anterior tibialis syndrome is an irritation of the muscle that helps to bring your “toes to your nose” or flex your foot up (dorsiflexion). This is very common in runners and walkers. Posterior tibialis syndrome is an irritation of the muscle that lies just behind the tibia (big shin bone), and brings your foot inward in a movement known as inversion. This is very commonly irritated in runners, especially those with improper footwear or those with flat feet (over pronation). For both of these conditions, the pain is caused by small tears in the muscles that attach to the shin bone (tibia). If not managed appropriately, this condition can progress to a tibial stress fracture. Stress fractures require rest and a visit to the orthopaedic surgeon for proper treatment. The final and most serious possibility is compartment syndrome. This condition is when one or more of the compartments in the lower leg has a pressure buildup that is so great that it could cause nerve death and even blood loss to the ankle and foot. 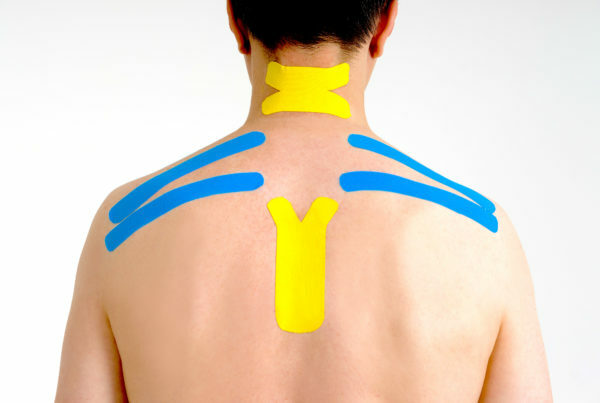 The pain is quite severe and almost only occurs after excessive, vigorous activity. This is an emergent condition requiring quick assessment and treatment, but fortunately, it is very, very rare. The doctors and Sport and Spine Rehab are specially trained to evaluate shin splints and determine not only the cause of the pain, but the proper treatment needed to resolve the condition. Normally, fixing the biomechanics of the foot (if it is too flat for example), as well as addressing the mechanics of the patient’s walking and/or running technique is also done. 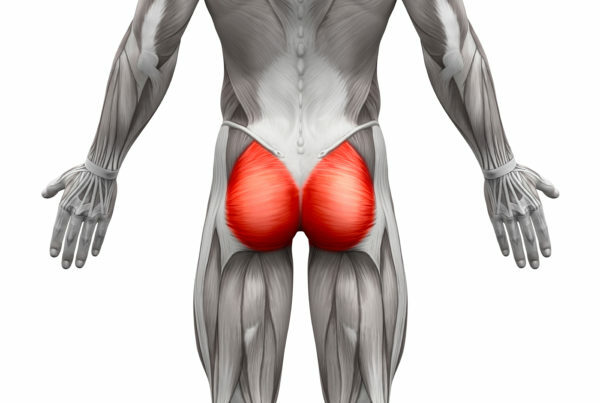 Finally, we focus on strengthening of the gluteal muscles (in the buttocks) and improve balance.